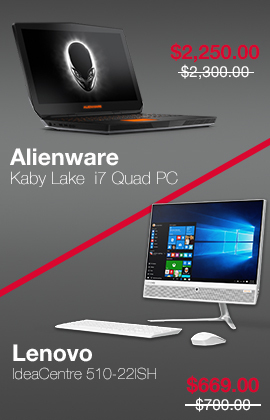 Refurbished Tech Gadgets | Laptops, Desktops, Computer & more. 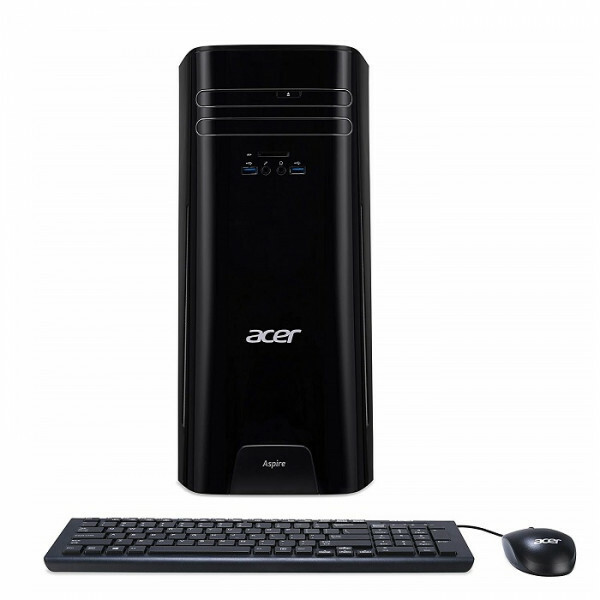 The Aspire TC-780-AMZKi5 is a great home PC packed with features to complete your everyday tasks as well as demanding tasks such as video editing, photo editing with its 4 core 7th generation Intel processor. Intel i5 processor with DDR4 smooth your computing experience and delivers outstanding perf.. 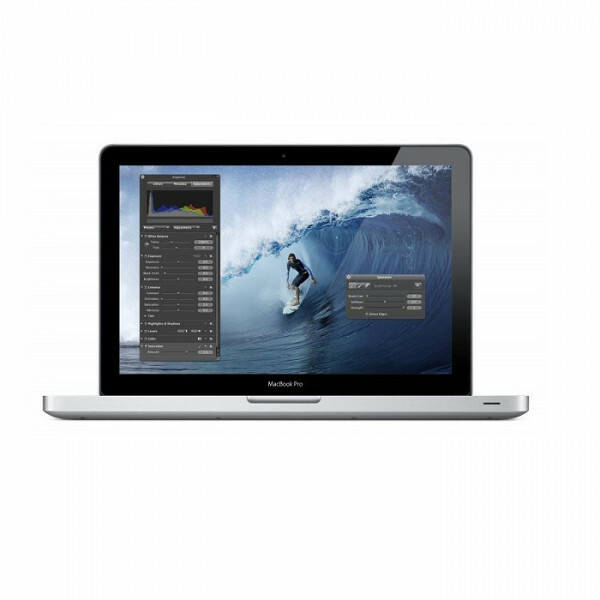 The Apple 13.3" MacBook Pro is a powerful notebook computer with an innovative aluminum unibody design. It is loaded with advanced power management features and an integrated battery, which work together to provide up to 7 hours of wireless web browsing. 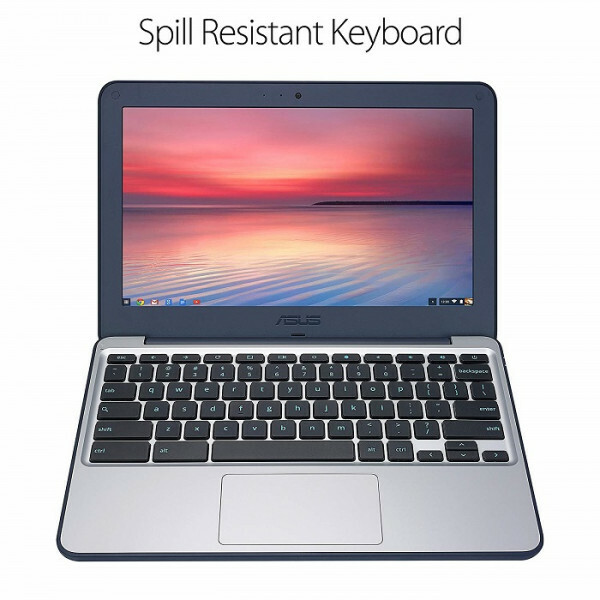 You may notice an unfamiliar logo next to one..
Asus C202 Chromebook uses nano-molding technology on edges and corners to keep all critical component secure and diminish the chances of an accident. This laptop is light in weight with two strategically placed grips which create better holding traction to reduce slipping accidents. Its 18-degree hi.. 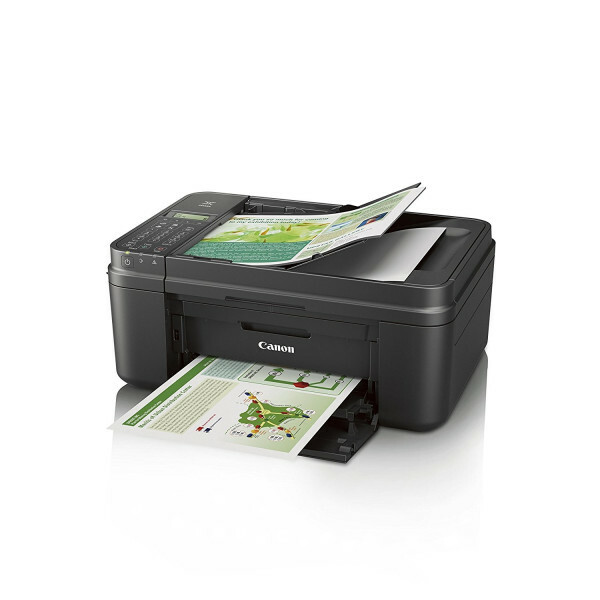 Outstanding connectivity of MX492 BLACK Wireless All-In-One printer allows you to print right from your Smartphone or Tablet. This Canon MX492 is 30% smaller in size over previous MX models which makes its placement easier. 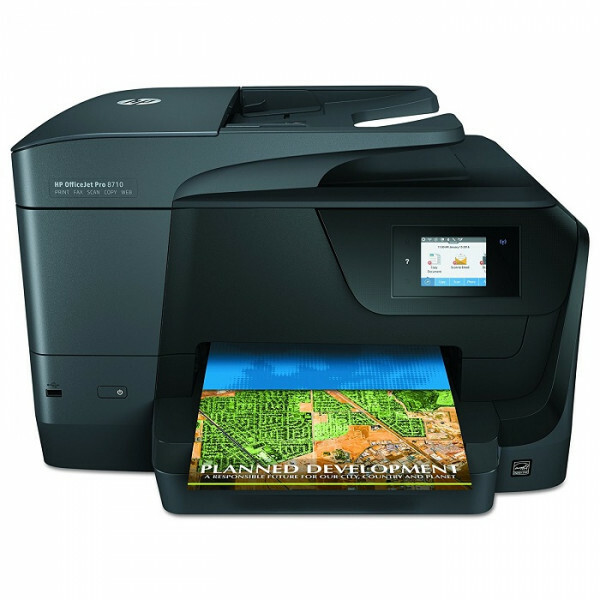 With Google Cloud Print and AirPrint features, you can print wirelessly from..
Big screen, a perfect fit for everyone. 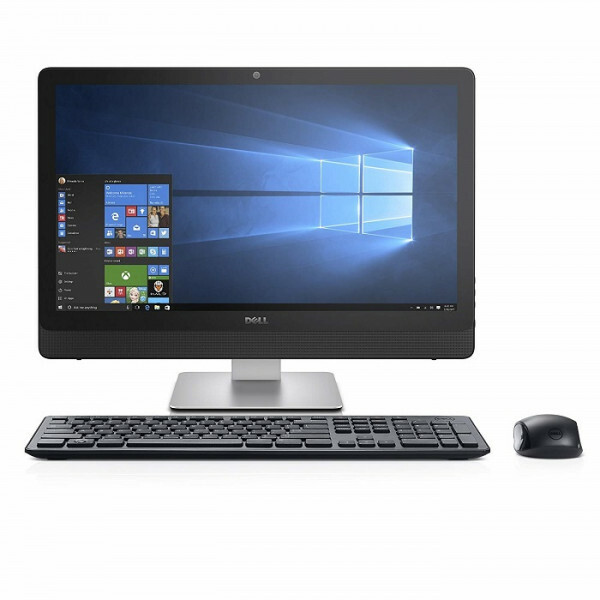 Dell Inspiron 24 3000 Series All-In-One comes with one-cord set up and wireless keyboard and mouse which means a quick and easy arrangement in any room. 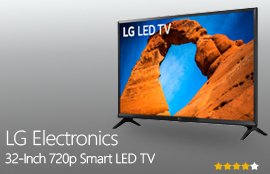 A stunning 23.8” full HD display and built-in speaker make Inspiron All-in-one a smart buy for the family. 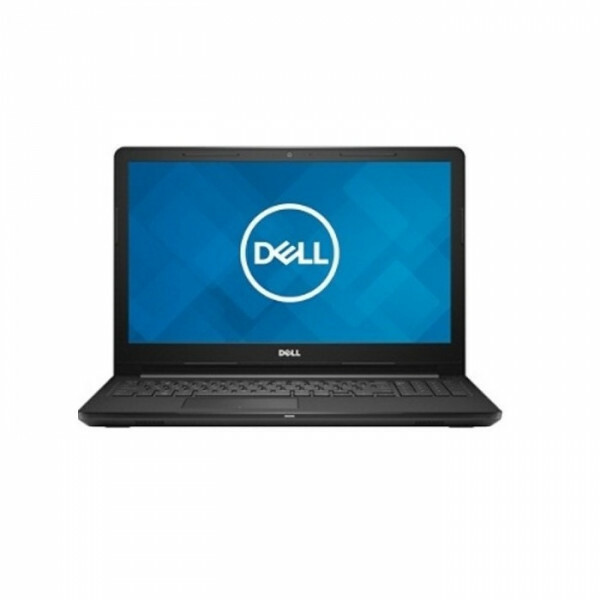 ..
Inspiron I3567-3380BLK works well for all your basic computing, with True Life displays and long battery life. Be more productive with Intel Core i3-4370 processor, up to 16 GB memory which makes Inspiron I3567-3380BLK more responsive and smooth for multitasking. Quicker load times and longer batter.. 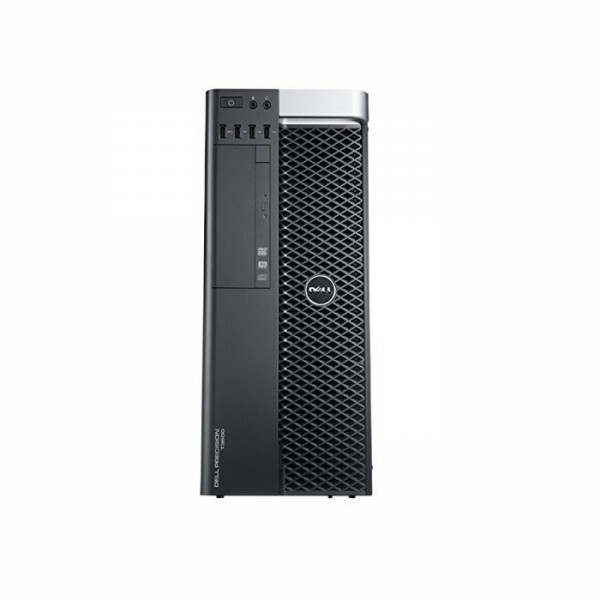 Precision T3600 Workstation E5-1607 is packed with power that enables you to perform intensive tasks easily with Intel Xeon E5-1607 Quad Core processor & Windows 10 Pro operating system. Dell Precision T3600 is adaptive to user needs, it pre-loads and accelerates frequently used files to provide bet..
Get a professional quality color printouts for less. HP OfficeJet Pro 8710 All-in-One printer prints two-sided printing at the speed of 12 pages per minute which is quite fast and helps you to get the job done in a snap. This full-featured wireless all-in-one printer allows you to keep the power of .. 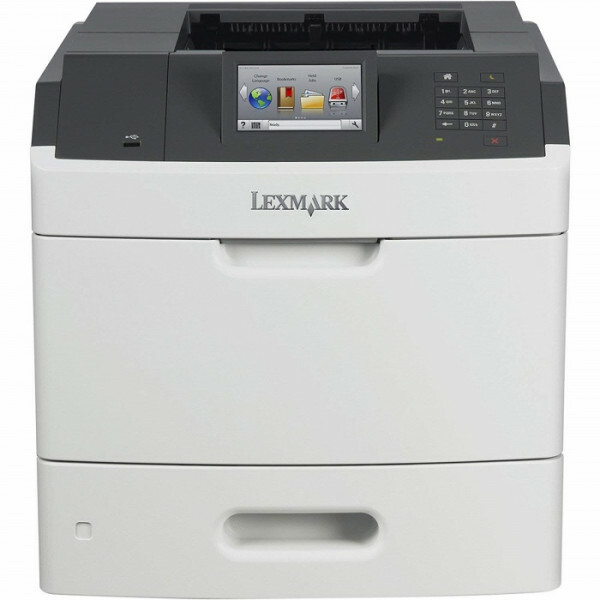 The Lexmark MS810de is a network-ready Monochrome laser printer which is packed with a 4.3-inch color touch-screen operator panel, duplex printing, 800 MHz processor, 512MB of memory, 650-sheet standard input and a front USB Direct print port. Keep printing with the capacity of up to 4400 sheets a..